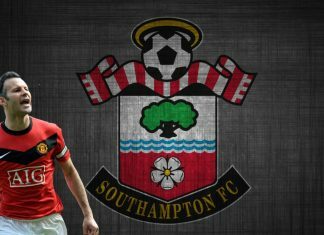 Ryan Giggs is eager to kickstart his managerial career at Southampton as they begin the search to replace Claude Puel. 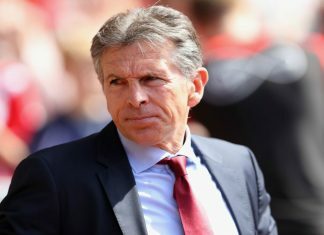 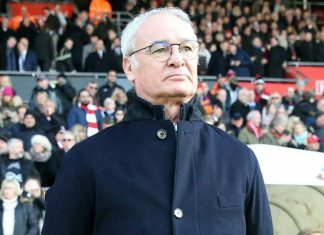 Puel spent four years as manager of Nice before replacing Ronald Koeman, who led Southampton to sixth in the table in 2015-16. 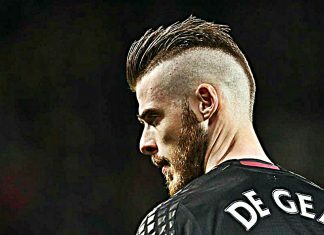 Jose Mourinho has pledged that Manchester United will do all they can to keep goalkeeper David de Gea at Old Trafford. 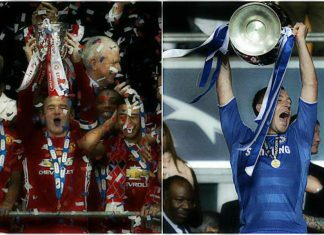 Wayne Rooney went full John Terry as he lifted the EFL Cup in his Manchester United kit despite not playing in the final. 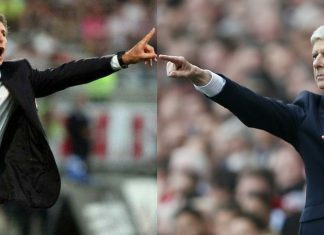 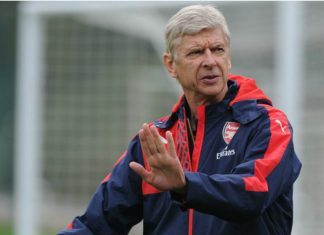 Arsene Wenger has hit back on the criticism on his four match touchline ban claiming that his haters will not think that the ban is enough. 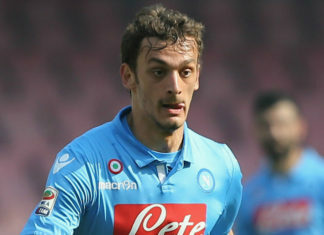 Claude Puel’s Southampton are now in pole position to sign Napoli striker Manolo Gabbiadini. 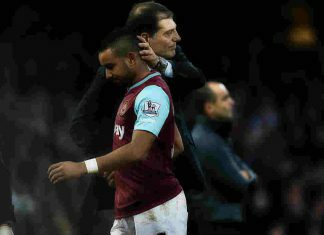 Slaven Bilic is confident that there is still chance for Dimitri Payet at West Ham as he aims to solve the Frenchman's situation soon. 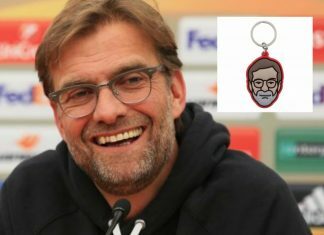 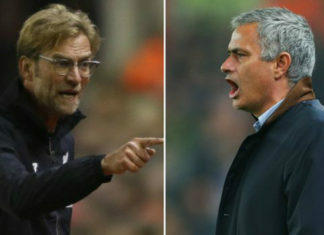 Liverpool boss Jurgen Klopp is keen to bounce back from the Southampton defeat insisting that his team have nothing to fear at Old Trafford. 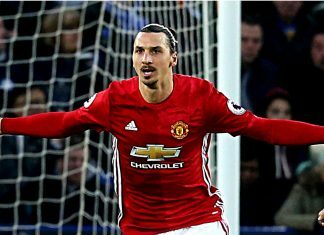 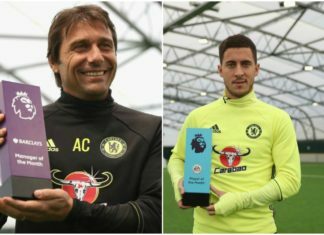 Scoring in Premier league must be a great feeling but which stars have scored the most in the league's history? 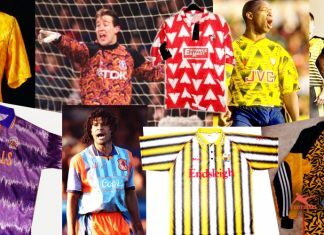 Have a look at the top 10 horrible kits you can ever witness in the Premier league. 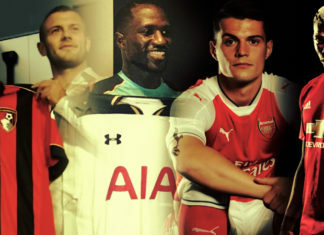 Watch out if your club donned one of these ugly designs. 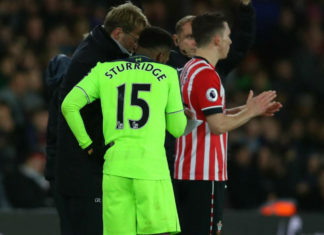 Jurgen Klopp handed a scrawled note to Daniel Sturridge during Liverpool's EFL Cup defeat to Southampton last night. 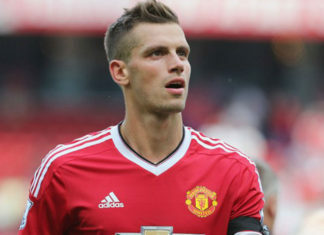 Manchester United outcast Morgan Schneiderlin is ready to complete Everton medical with the deal set to cost around £20 million. 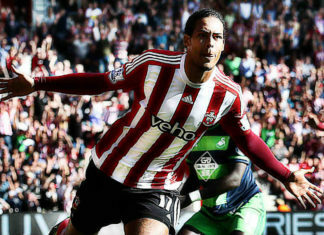 Manchester City boss Pep Guardiola has admitted that it is impossible for the club to sign Southampton defender Virgil van Dijk. 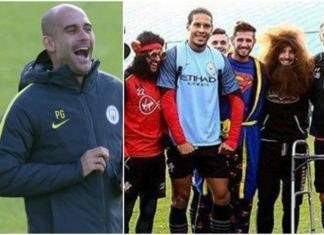 Southampton centre-back Virgil van Dijk has struck the headlines after being snapped wearing a Man City shirt. 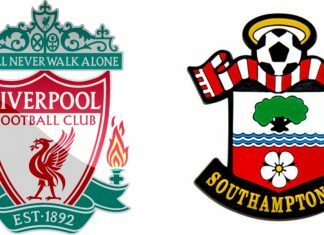 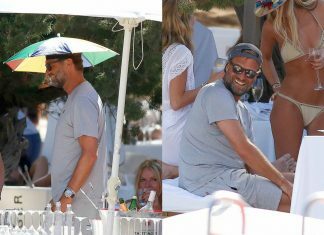 Sadio Mane is far from your usual Premier League superstar as the Liverpool man does not believe in the celebrity way of life. 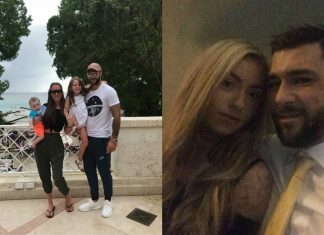 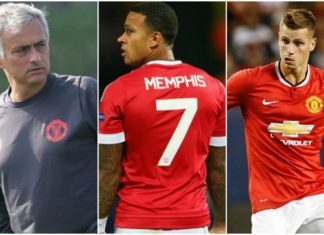 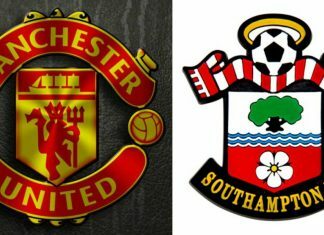 Memphis Depay and Morgan Schneiderlin are unable to find a place in Manchester United and the neglected pair may be on their move out. 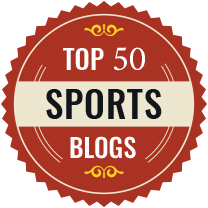 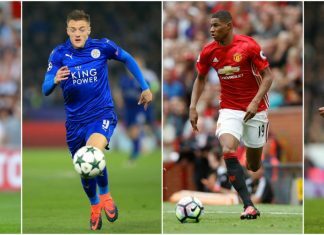 Have a look at the top 10 football academies in the world which are famous for developing various superstars in the footballing globe. 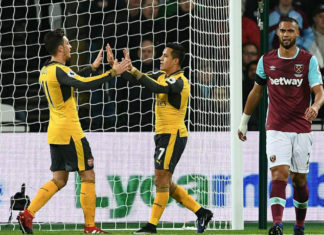 Arsenal boss Arsene Wenger has pledged that there is more to come from his side after thrashing West Ham 5-1 in the Premier league. 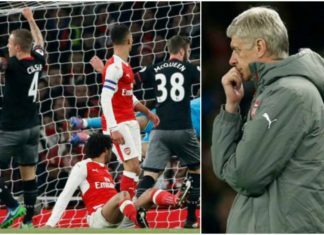 Arsenal suffered a shock 2-0 defeat at the Emirates as Southampton advanced into the semi-finals of the EFL Cup. 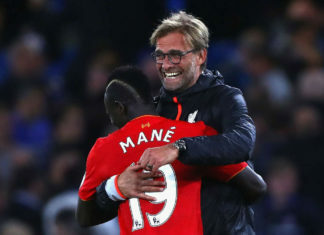 Liverpool boss Jurgen Klopp has admitted he wanted to punch himself after turning down the chance to bring Sadio Mane to Borussia Dortmund. 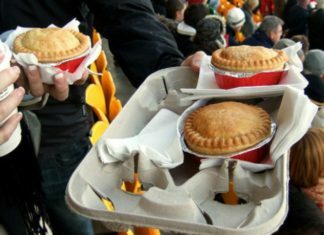 A study has revealed the true price of football in the UK - and the costliest pie in British football is from the Premier League. 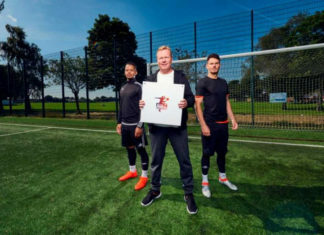 Everton boss, Ronald Koeman has decided to become a part of the anti smoking campaign after his wife had a cancer scare. 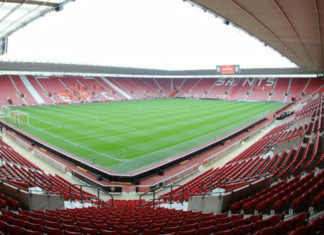 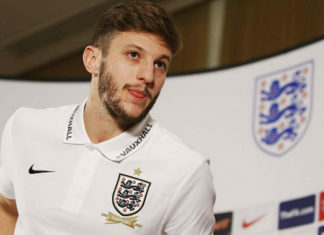 Adam Lallana and his England squad will lock horns with Gordon Strachan's Scotland in a World cup qualifier this week. 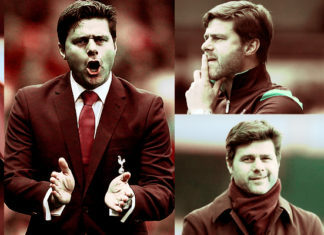 Tottenham Hotspur coach, Mauricio Pochettino is praised for building a fierce squad which can challenge for trophies in many years to come by. 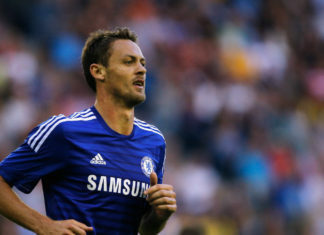 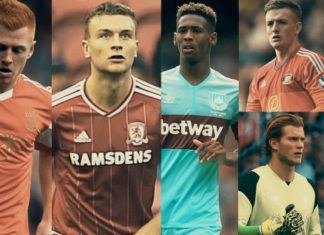 We look at some youngsters who might have their breakthrough season this time around. 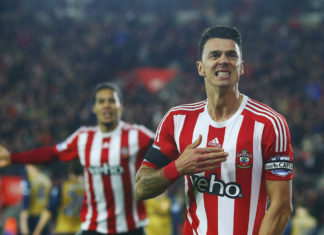 Jose Fonte denied to disclose any further information about his rumoured move to Jose Manchester United in the next winter transfer window. 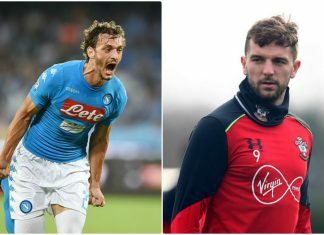 Here is a club-by-club guide to all transfer deals completed by Premier League clubs in the 2016 Summer transfer window. 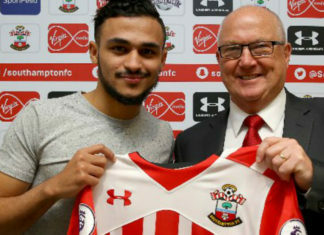 Premier League side Southampton have officially announced the club record signing of Sofiane Boufal from Lille. 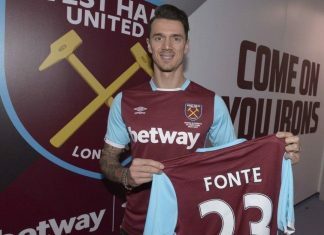 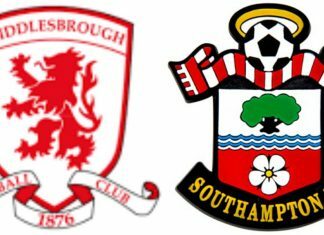 Mourinho is willing to wait until the transfer deadline day to rope in the services of Jose Fonte. 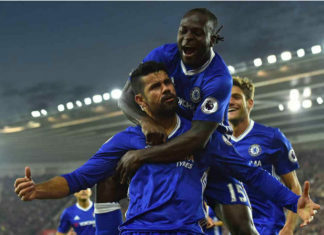 Greg Dyke has used this season’s star, Tottenham striker Harry Kane, as a prime example of the kind of talent that clubs need to do better at fostering.